Coco Productions Company is Sydney's elite event entertainment professionals. Specialising in providing entertainment around Sydney since early 2014. Coco Productions can cater for all your needs and wants at any function or special day. Coco provides wedding entertainment, corporate entertainment, community entertainment and entertainment for concerts, conferences, award nights, proposals, birthday, concerts, parades, festival, fundraising and many more with discussion. They are event entertainment professionals who can cater for any event, function or celebration. All dancers are professional and have completed contracts around the world. We provide all kinds of entertainment including flash mobs, podium, live performance including silks, back up dancers and live singers. We have catered packages and themes available otherwise custom packages are available to suit your needs. We can offer all styles of dance including jazz, ballet, hip hop, modern, commercial, broadway, ballroom, silks, acrobatic, pole and show girl. We can have a group from 2 to 30 dancers more if needed. Coco Productions can combine jazz, ballet, hip hop, funk, tap, commercial, ballroom, pole, silks, lyrical, acrobatics, contemporary and burlesque all together to create a unique experience to create the wow factor at your next event. 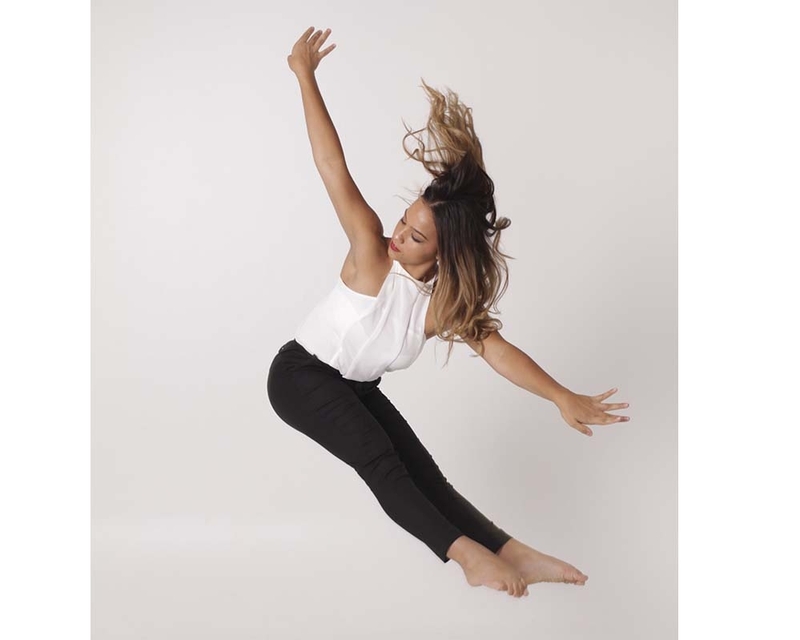 Chloe Galea the Director of Coco Productions has been in the industry as a professional performer herself from 16 years of age travelling the world in contracts and creating a name for herself here in Australia. Corey Podbereski which is the main choreographer for Coco is a very talented professional with a lot of experience within Australia and world wide. We can provide dancing, singing, DJ's and a spectacular live flash mob performance to give your next event that extra dimension. Our aim is to provide an easy, fun and professional experience which will create lasting memories for yourself and guests.